It’s late at night. You and your family and friends have gone on the yearly summer camping trip out into the woods. There is a campfire in front of you, trees around you and stars above you. That’s it… or so you think. Because as you huddle around the campfire roasting marshmallows, your dad’s friend starts a tale. It’s a tale that makes the forest come alive. Now just let that nostalgia sink in for a moment. Because that is what podcasts have been able to masterfully capture and recreate. It’s that feeling of the unknown around you becoming simultaneously thrilling and terrifying, and you don’t need a campfire in the middle of the woods to experience that excitement. Podcasts are the new go-to for all things real-life monsters, myths and chilling moments. Forget the slasher flick. If you want a real scare, podcasts are the medium to discover. 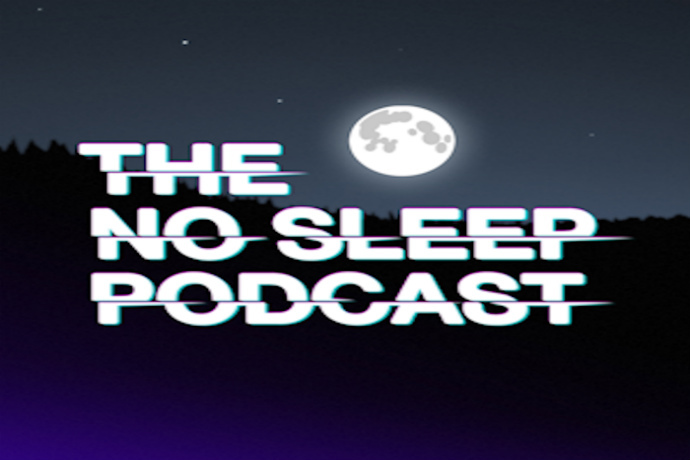 Maybe the most notorious of the horror podcasts, The NoSleep Podcast features a different chilling tale each episode. Each episode showcases some amazingly talented voice actors who narrate in an audiobook style. 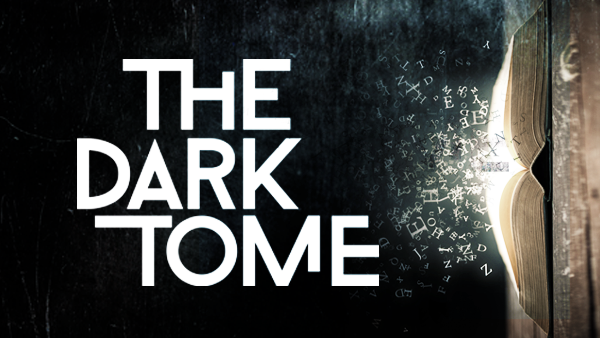 The Dark Tome is an anthology podcast, which tells Gothic and horror stories from contemporary authors all over the world. The main character is a girl named Cassie who is transported to another world by a book called, you guessed it, The Dark Tome. 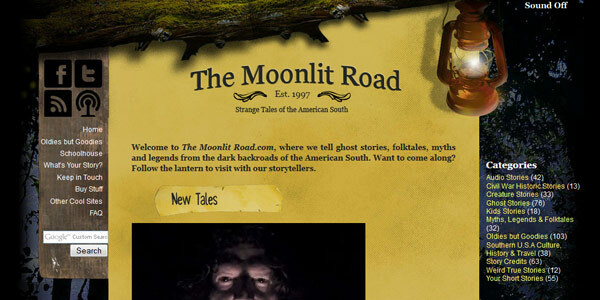 Ghost stories, myths and legends of the South all come to life in The Moonlit Road Podcast. This podcast isn’t as fancy as some of the others but is still sure to give you chills. 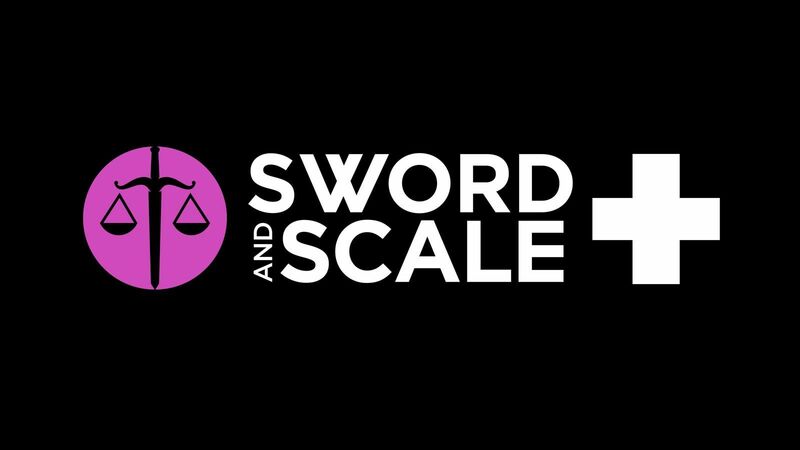 Sword and Scale is my most recent obsession. With the tagline, “The worst monsters are real,” you’d better believe this podcast goes deeply dark with tales of true crime. Admittedly, some of it is too intense for me, and I have to skip over some episodes for my own sanity, but host Mike Boudet is a masterful storyteller. Just maybe don’t listen alone too late at night. Kristen Bell, RuPaul and Denis O’Hare lend their voices for a 1954 murder mystery horror/comedy podcast. Need I say more? Well, I will just because I’m sure you’re curious. The podcast is a 10-episode dark comedy that tells the story of a dinner party gone wrong. 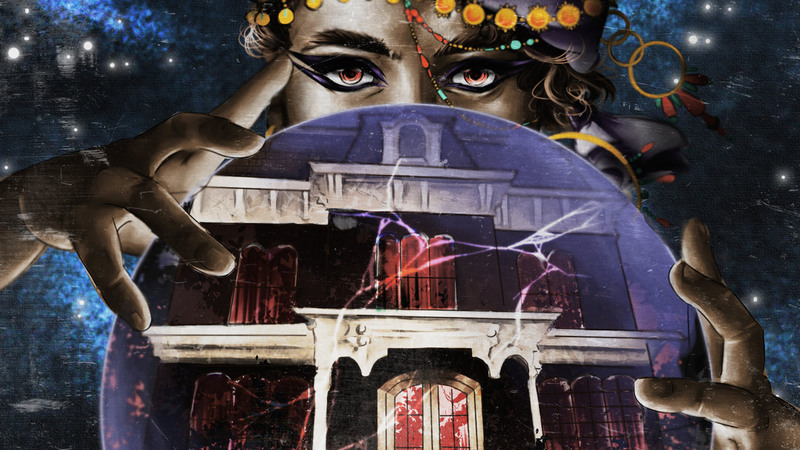 As guests begin to die, the remaining party-goers must solve the mystery before they’re next. 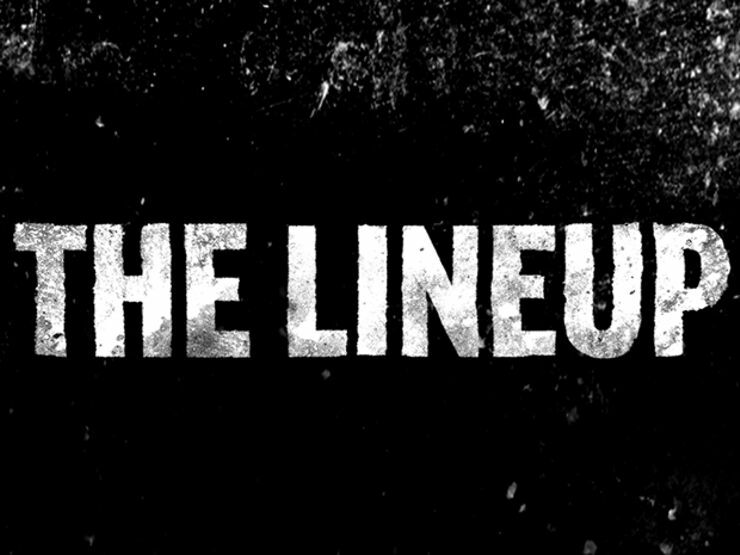 The Lineup investigates strange real-life stories. From haunted places to true crime, this podcast delves into unexplainable motives and psychological horrors. It will make you question if we really know what we think we know. Or is there really a supernatural element out there that makes people commit unspeakable acts? The name alone is enough to give you goose bumps. 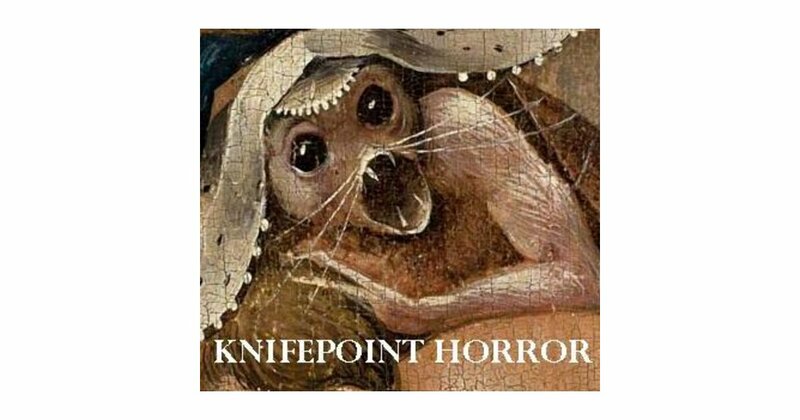 Knifepoint Horror is those campfire tales come to life again via a podcast. Using just a single human voice to capitalize on the suspense, the podcasts play out like spooky confessions. 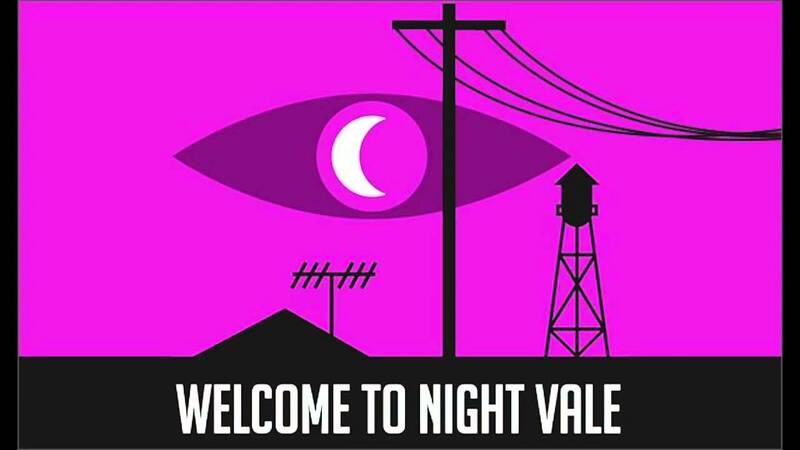 One of the most popular podcasts, Welcome to Night Vale‘s story unfolds through community updates, which include weather, announcements and, oh yeah, updates on those strange lights in the sky and the mysterious hooded figures roaming around town. 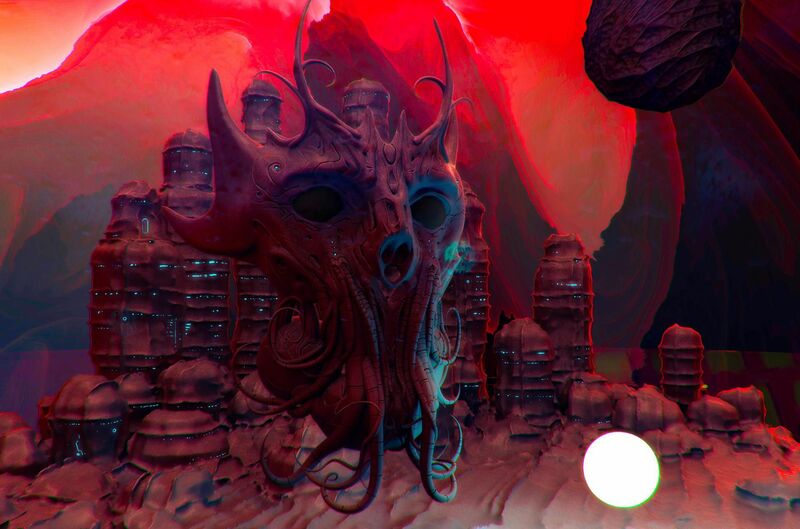 The narration of The Dark Verse alone is creepy. Pair with that a “universe of occult, metaphysical, and fantastical horror stories,” and you get a night without sleep. The Dark Verse is written and narrated M. Amanuensis Sharkchild. 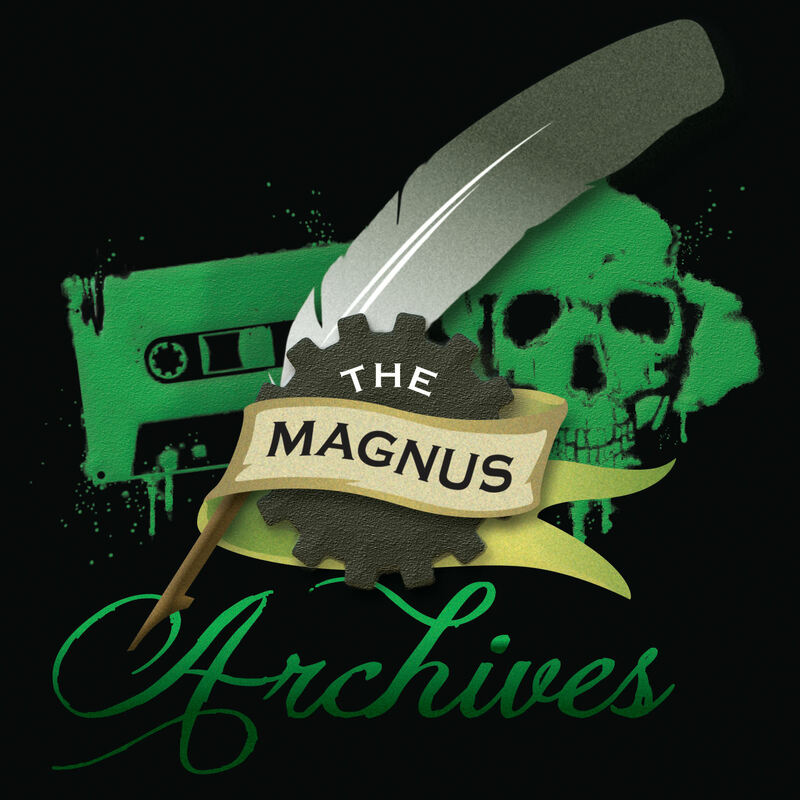 The Magnus Archives is a fiction podcast about a supernatural head archivist named Jonathan Sims. As Sims attempts to organize the archives, new mysteries turn up for our listening pleasure. 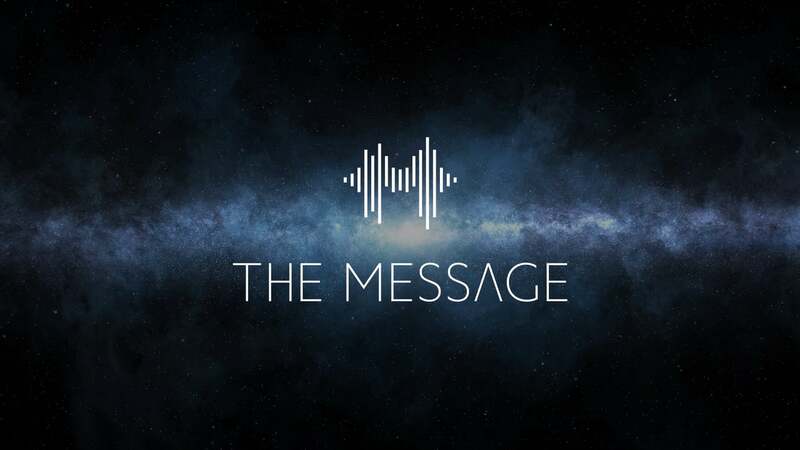 The Message follows the weekly reports from Nicky Tomalin, who is chronicling the attempts of a team to decode a message from space that was received 70 years ago. The series is only eight episodes and well worth the listen.